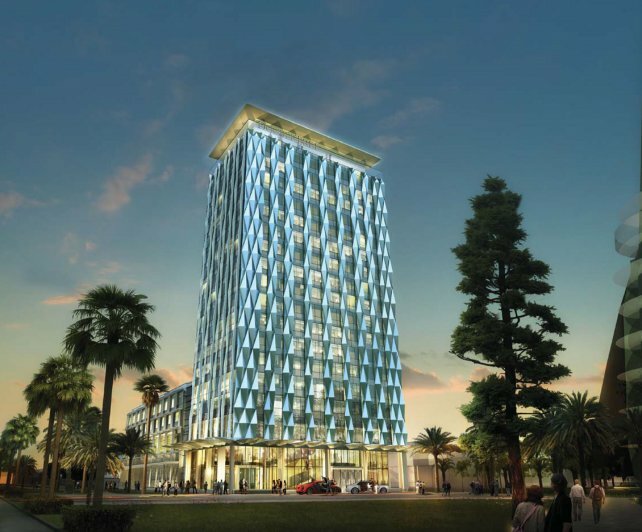 Located adjacent to the Elizabeth Quay precinct in Perth, the new Double Tree by Hilton is an 18 Storey luxury hotel constructed to provide luxury riverside accommodation. 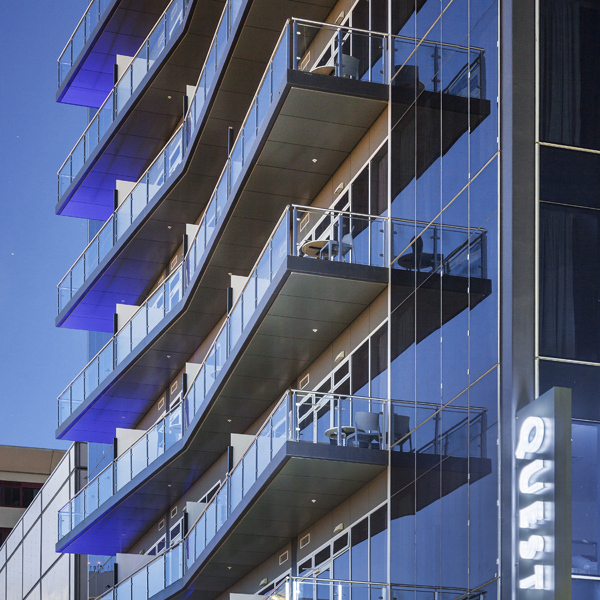 Quest Apartments, originally designed as an 18-storey apartment building, was later modified during construction to serviced apartments. The building accommodates 117 apartments to the highest Quest standards. 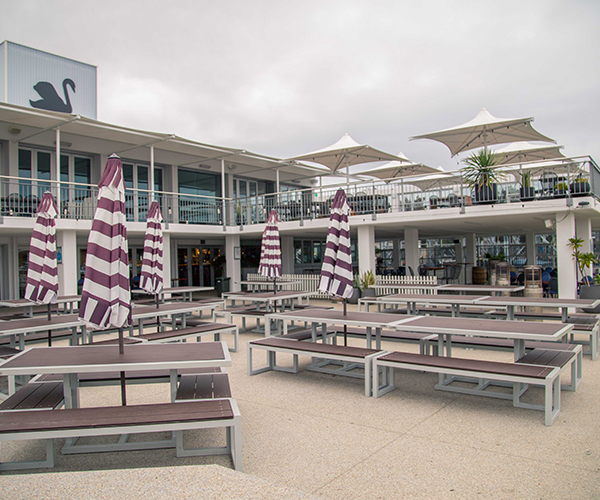 Swan Yacht Club underwent both an upgrade and a refurbishment to the internal and external of the existing 2 storey yacht club. 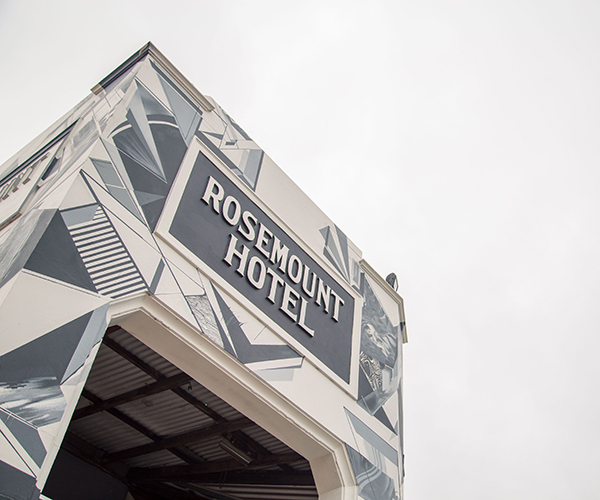 The Rosemount Hotel is a live music venue in Western Australia that supports local, national and international acts located within Perth’s inner city suburbs. The IBIS Hotel in Adelaide comprised of 311 suites over 17 levels, including conference and restaurants facilities on level 1 and a gymnasium on level 2. 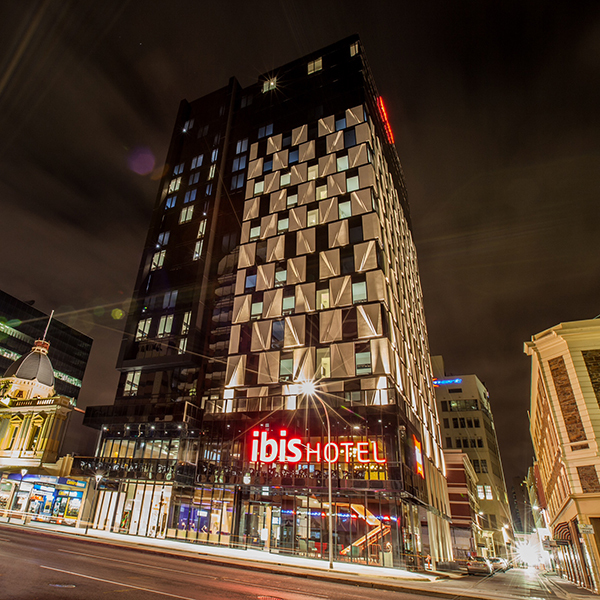 Design efforts by Lucid resulted in the most cost-effective IBIS hotel development in Australia.